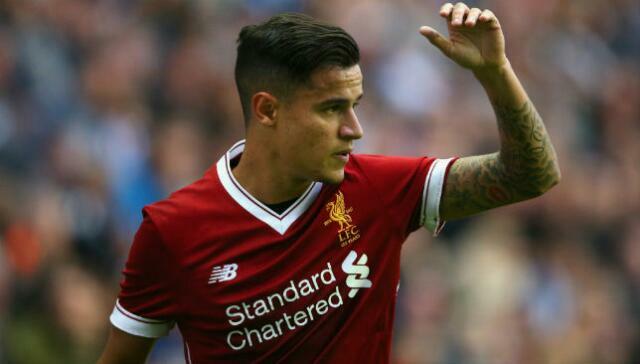 Barcelona have failed in a third bid to sign Liverpool's Philippe Coutinho as the Premier League club rejected an offer from the La Liga giants in the region of £114 million. Reports in England claim Liverpool have rejected a third bid from Barcelona for Philippe Coutinho in the region of £114 million. The La Liga giants have been in a desperate pursuit of the Brazilian playmaker following Neymar’s departure to Paris Saint-Germain earlier this month. Barcelona have been relentless with their efforts to sign the 25-year-old but Liverpool have been just as reluctant to sell their prized asset. The Reds rejected a £90m bid from the Catalans only last week with manager Jurgen Klopp growing increasingly frustrated with the interest in the Brazilian.